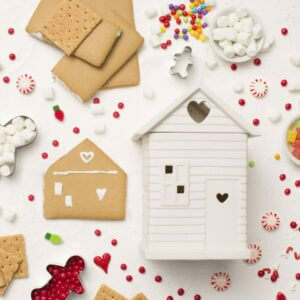 Your gingerbread house could earn you some Scentsy dough! They just might be the sweetest Christmas tradition. Four tasty walls, frosted doors and windows, a gumdrop roof — the gingerbread house is confectionary construction at its best. Put on your Santa hats because it is time to build a gingerbread house and Frost for a Cause! Our Charitable Cause partner, Habitat for Humanity, is dedicated to building safe, affordable homes for families who need them. They use bricks and boards instead of cookies and candies, but this is a fun, festive way to bring awareness to the wonderful work they do year round. I LOVE this clean, fresh scent. 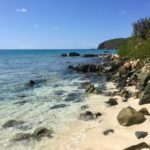 It is beach-y and perfect for the summer. Pristine Waters has been warming in my house all month! 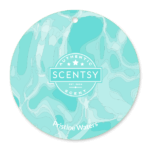 Try the new Scentsy Scent: Pristine Waters Scentsy Bar and see where it takes you! 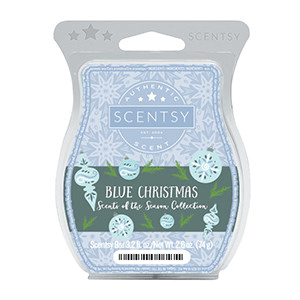 Buy all 5 of the Scentsy Scent of the Season limited edition scentsy bars. 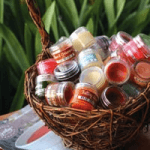 It is that time again, a change of the Scentsy Catalog! 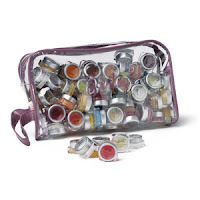 Each catalog season new items are added and others are removed to make room for our new products and scents. With the change of seasons comes the fall and winter scents that will be available September 2016 to February 2017. 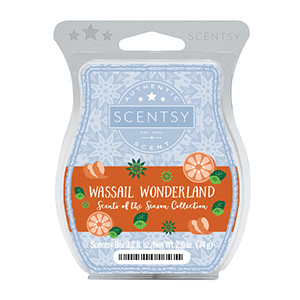 The Scentsy Fall scents are amazing and smell fabulous! 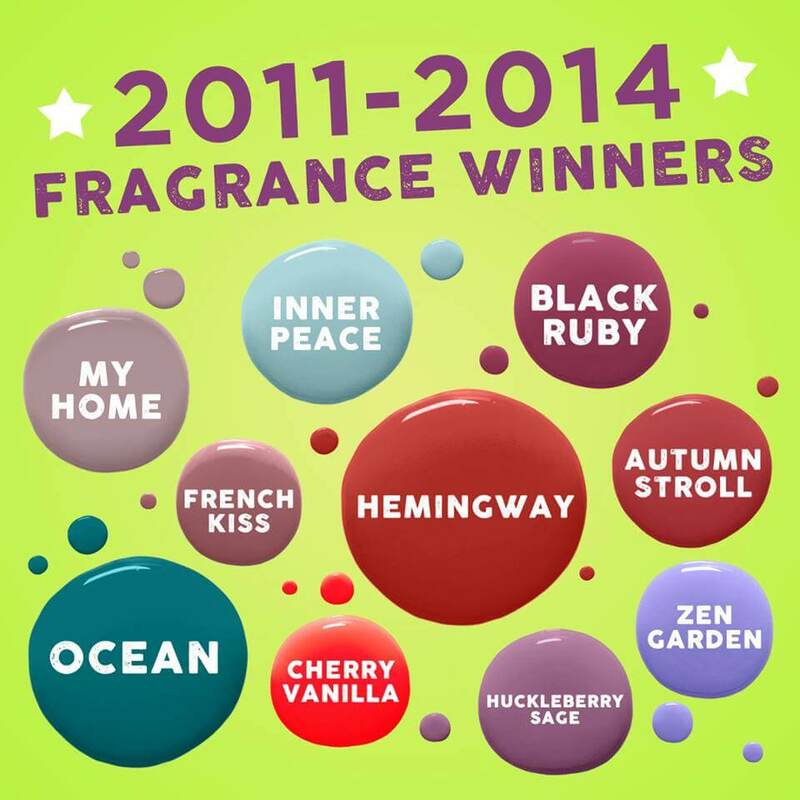 But I know that some of you like to hold on to your favorite Scentsy scents. 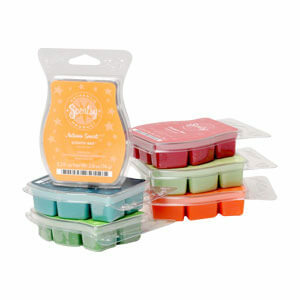 REMEMBER to stock using the Scentsy 6-packs, buy 5 bars and get 1 free. This month it’s 10% off so you can really stock up! 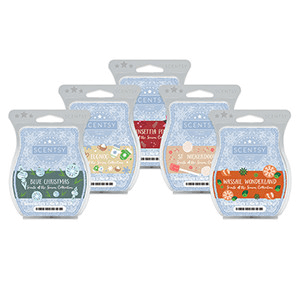 Save using Scentsy Multi-pack! 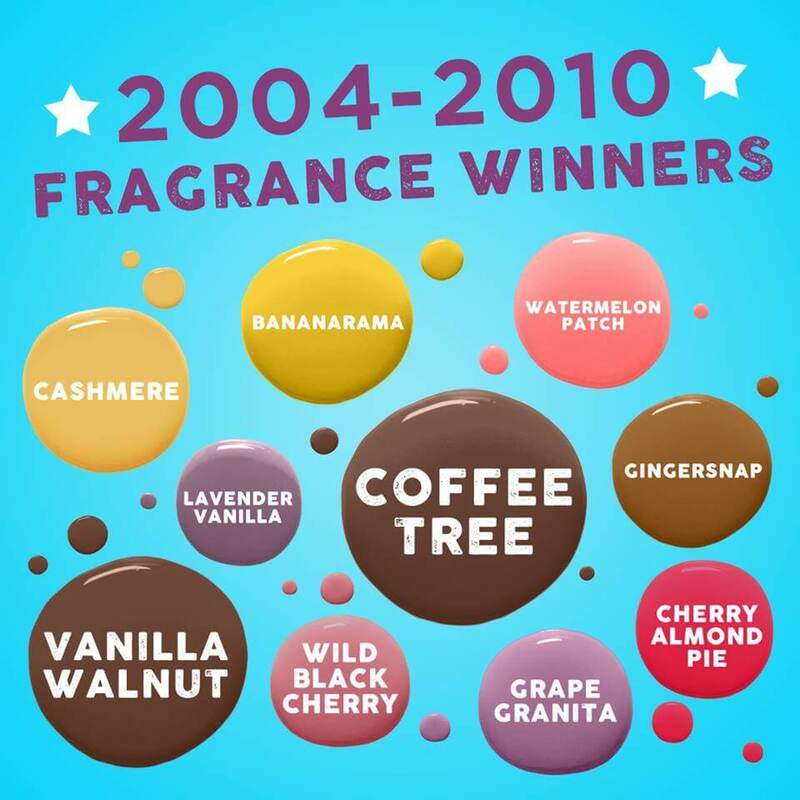 The following scents will no longer be in the Scentsy Catalog come this Fall. 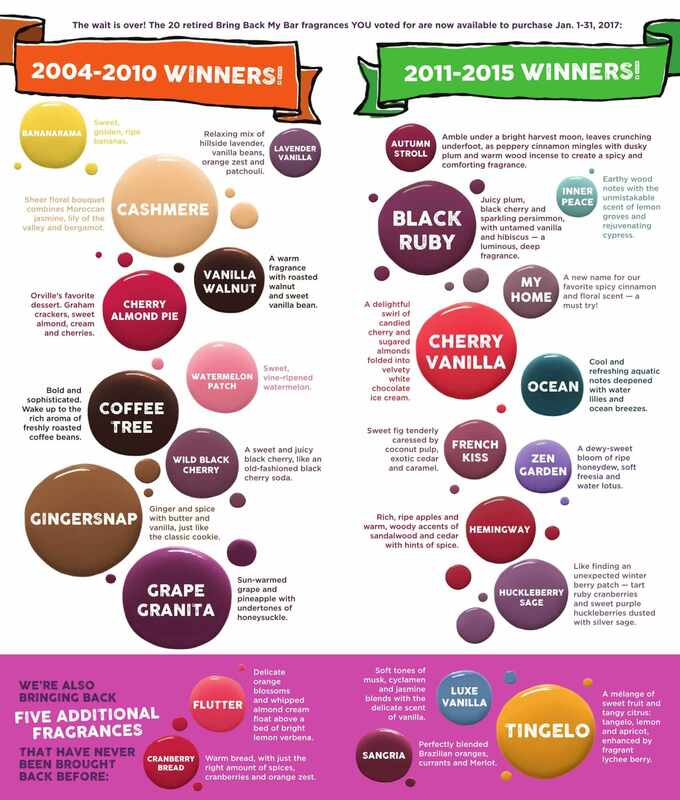 If you see your favorite make sure to stock up because it might not come back in the spring! 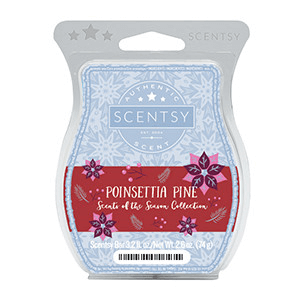 Scentsy Makes the Perfect Gift! Looking for a Father’s Day gifts idea? Can’t find a great present for Dad? Why not give him Scentsy this father’s Day! A Scentsy warmer is perfect for his office at home or at work. It is a unique gift idea that he will enjoy year round. He’s the king of the Q. The grill master. The charbroiling champ. He takes the art of barbecue to a whole new level. 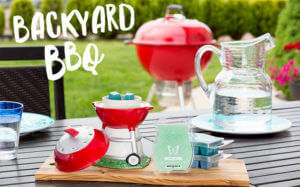 This Father’s Day, celebrate all that Dad brings to the backyard with something that truly speaks to him. 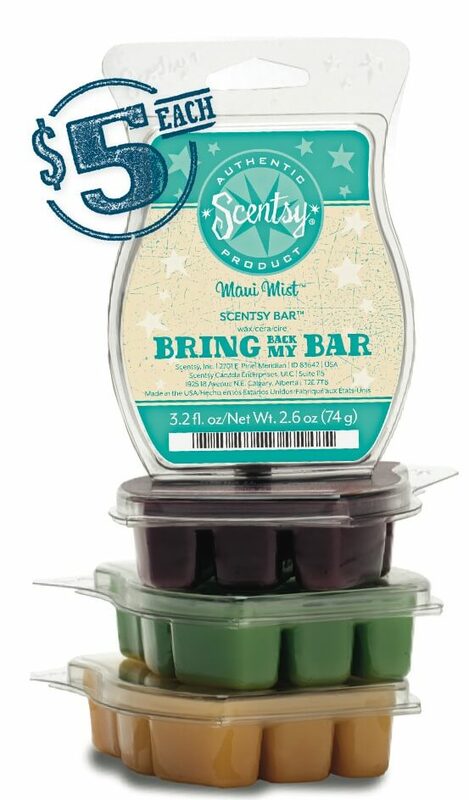 The Father’s Day Warmer Bundle includes a Backyard BBQ Warmer and three Scentsy Bars (one of each) in Bonfire Beach, Dark Harbor and Mystery Man for just $50 (USD) — which means you’re getting the three Scentsy Bars for FREE! The Father’s Day Warmer Bundle will be available starting Monday, May 16, only while supplies last — so no procrastinating! Barbecue isn’t your dad’s thing? No worries. Keep Dad looking sharp and smelling great with our Groom products for men. Try the Shampoo, Shave and Shower Bar; Cream Shave Soap; Refreshing Face Balm or Nourishing Skin Conditioner — all available in five exclusive fragrances. Effortless. Clean. Cool. WOW! May is a very exciting month with Scentsy! 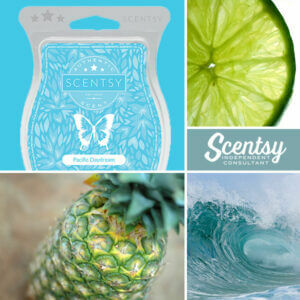 The scent for this month, is Pacific Daydream, and it is one you really are going to want to try! Beachy lime, pineapple and sweet candy sugar are sprinkled with fresh Hawaiian sea salt for a scent straight from the shoreline. Make your ocean escape, even if it’s just daydreaming. 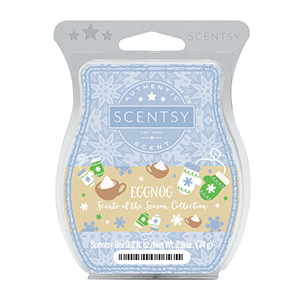 This month, for the first time, Scentsy has launch a new product! Indigo. Indigo is a new sensory experience. Indigo comes with 6 new boutique scents. These are different than anything Scentsy has done before. These 6 specially crafted fragrances were inspired by the color indigo. Just in time for Father’s Day – There is a new Scentsy warmer! It a GRILL! Perfect for that “griller” in your life. For this Father’s Day, Scentsy has created a great bundle just for dad. Backyard BBQ warmer and three bars. Isn’t she too cute!?!? 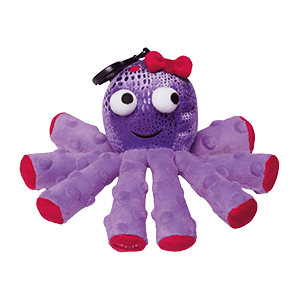 All Scentsy Buddies come with your choice of Scent packs. Just add a new scent when the old one no longer smells! 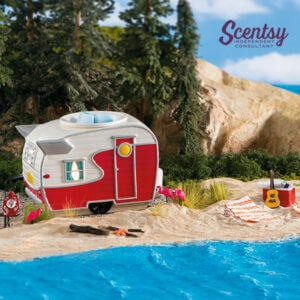 As you may know, each month Scentsy releases a new Scent and Warmer. This month is the Road Less Traveled, the perfect warmer for those outdoor and RV enthusiast. 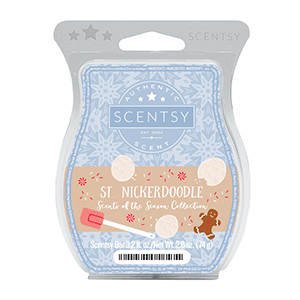 Take a trip with this adorable new Scentsy warmer. Road Less Traveled was a hugely successful warmer and exceeded our expectations. This warmer is on Backorder, but you can still order it. You will need to contact me to order.